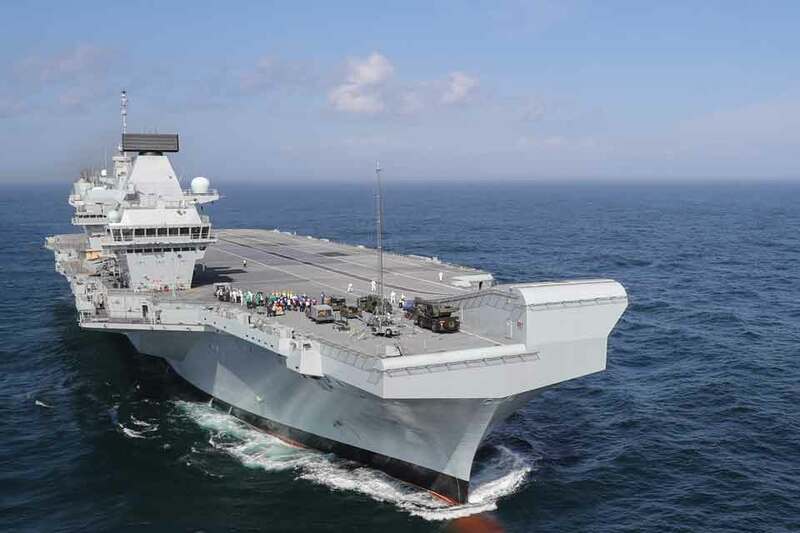 With the UK at a crossroads, the Government should redefine its role, but that should mean an end to interventionism and the focus on projecting military strength around the world – not more of the same failed policies that have done so much damage. Williamson rightly condemns those that flout and ignore international law, but the Government is arming and supporting Saudi forces widely accused of violating international humanitarian law in atrocities against Yemen. At a time when budgets are being squeezed and cut across the country, and when millions are being hit by austerity, the Government is finding even more money for the military. It’s time for Williamson and his colleagues to take a different view on security. Where the UK, and other rich nations, can make a positive difference is through overseas aid, supporting civilian peace-building efforts, and investing in renewable energy and green technologies to combat climate change, which is the number one threat to our security and that of the world. Williamson is part of a government presiding over damaging austerity, but constantly argues for more military spending to increase these damaging interventions. His warmongering may have more to do with his political ambitions than the actual reality, but it is dangerous nonetheless and should be opposed. The full text of Williamson’s speech is available here.